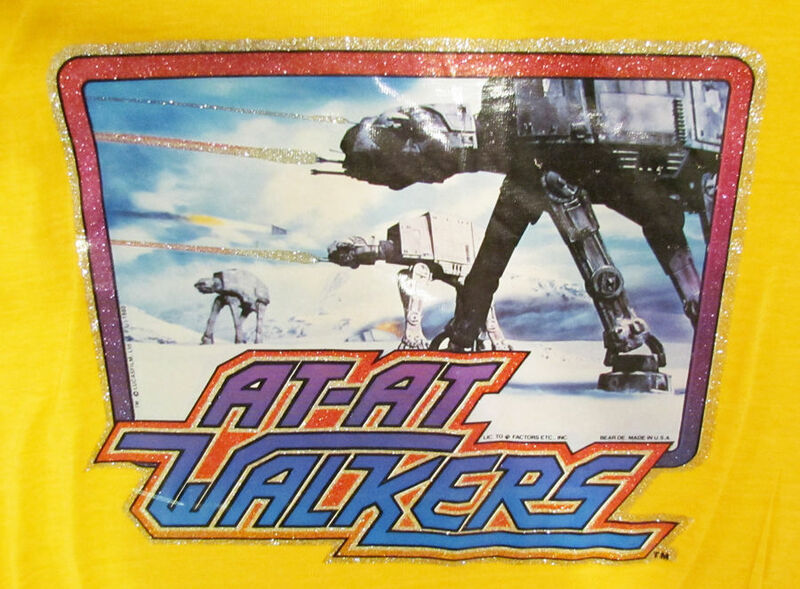 There are two kinds of nerds in this world: nerds who would kill for one of these shirts, and nerds who would… Wait, I stand corrected. 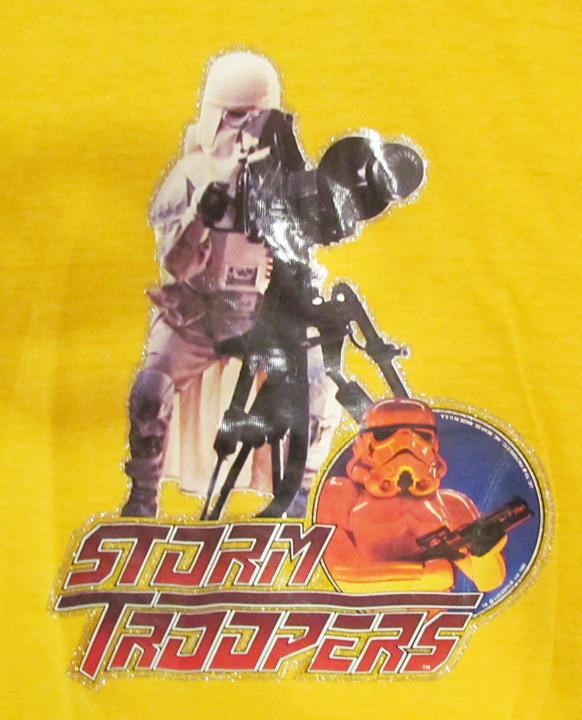 There’s only one kind of nerd in this world. 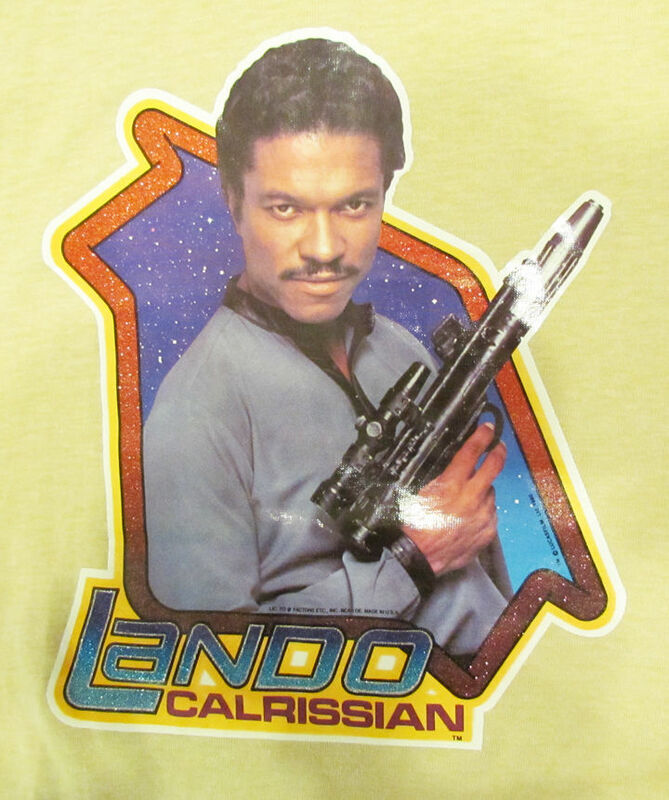 I don’t have words to express my covetousness of the Lando transfer. 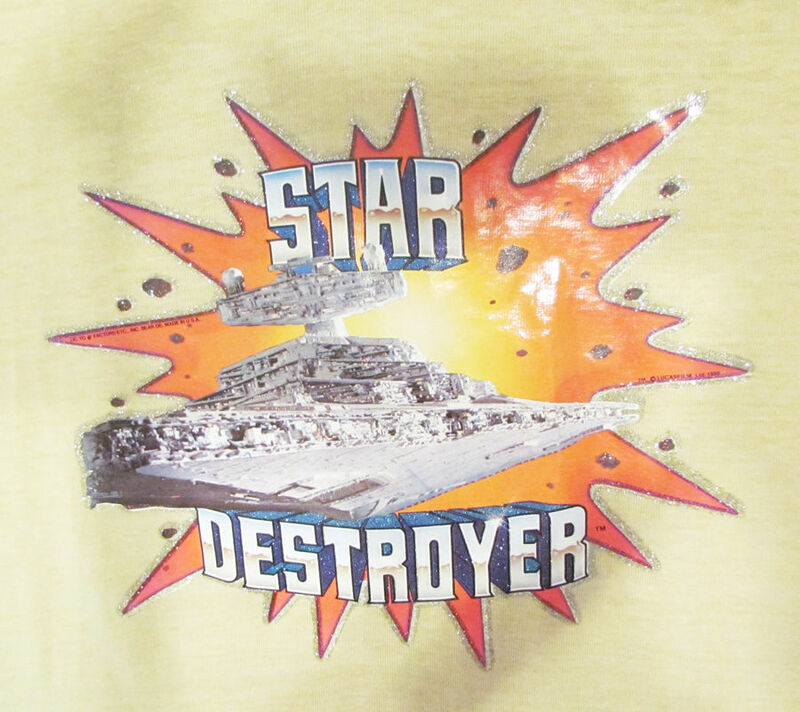 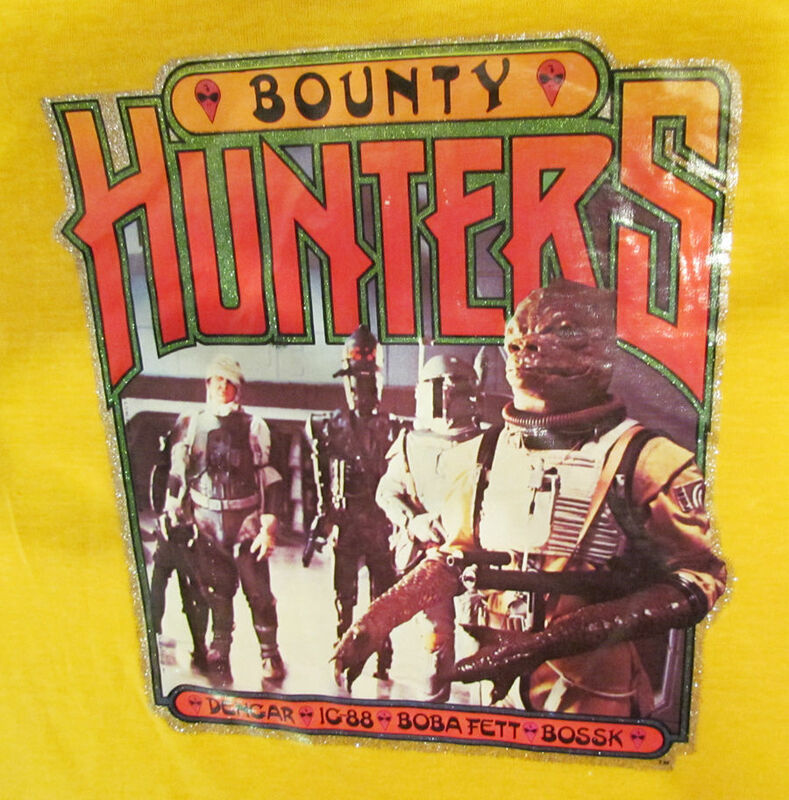 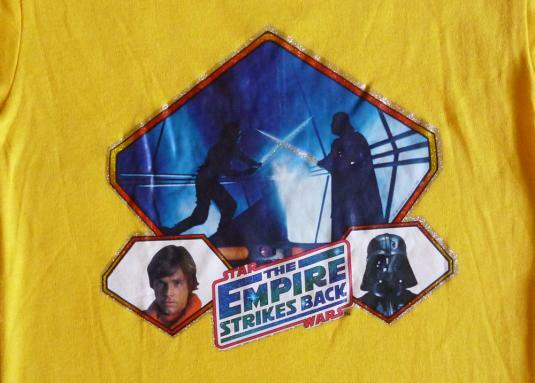 It stands among the greatest designs ever devised for a t-shirt.